Spain may have one of the largest tourism industries in the world, but with a population of almost 47.3 million, it’s also a country that attracts a lot of postal traffic. Which is why, when sending a parcel to Spain, you want to make sure you use a delivery service that offers speed, convenience, security and good value. At DHL, we offer all that and more. DHL is present in over 220 countries and territories across the globe, making us the most international company in the world. Our fast and secure delivery service, combined with our extensive network, allows us to deliver your parcel to the UK and international destinations with ease and efficiency. We offer our customers a door-to-door delivery service, ensure the parcel is signed for on delivery and give the option of tracking the package for free by text, phone or online. For added convenience, we provide these services without you needing a DHL account. At DHL Spain, we have over 7,500 employees who handle around 100,000 shipments every business day. 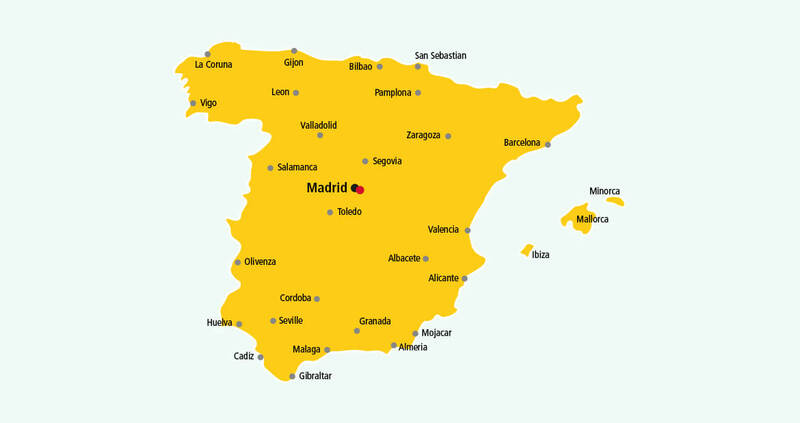 Your parcel delivery to Spain can be made in just 1 working day, whether it's destined for Barcelona, Madrid or any other location. 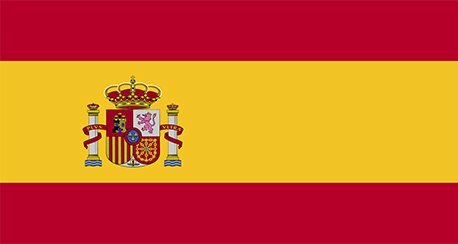 Want to know how to send a parcel to Spain? It’s as easy as walk, click or call. Get a quote and simply choose from our three options to book your parcel delivery. * Public holidays in Spain may affect our estimated transit times.